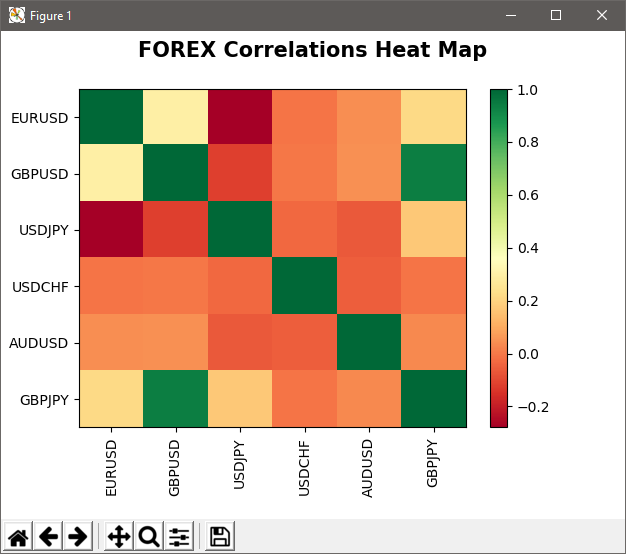 Why integrate MQL5 and Python? Comprehensive data processing requires extensive tools and is often beyond the sandbox of one single application. Specialized programming languages are used for processing and analyzing data, statistics and machine learning. One of the leading programming languages for data processing is Python. A very effective solution is to use the power of the language and included libraries for the development of trading systems. There are different solutions for implementing the interaction of two or more programs. Sockets are one the fastest and most flexible solutions. A network socket is the endpoint of interprocess communication over a computer network. The MQL5 Standard Library includes a group of Socket functions, which provide a low-level interface for working on the Internet. This is a common interface for different programming languages, as it uses system calls at the operating system level. Data exchange between the prices is implemented over TCP/IP (Transmission Control Protocol/Internet Protocol). Thus, processes can interact within a single computer and over a local network or the Internet. To establish a connection, it is necessary to create and initialize a TCP server to which the client process will connect. Once the interaction of processes is completed, the connection must be forcibly closed. Data in a TCP exchange is a stream of bytes. When creating a server, we need to associate a socket with one or more hosts (IP addresses) and an unused port. If the list of hosts is not set or is specified as "0.0.0.0", the socket will listen to all hosts. If you specify "127.0.0.1" or 'localhost', connection will be possible only within the "internal loop", i.e. only within one computer. Since only the client is available in MQL5, we will create a server in Python. The purpose of the article is not to teach the Python programming basics. It is therefore assumed that the reader is familiar with this language. We will use version 3.7.2 and the built-in socket package. Please read related documentation for more details. We will write a simple program which will create a socket server and receive the necessary information from the client (the MQL5 program), handle it and send back the result. This seems to be the most efficient interaction method. 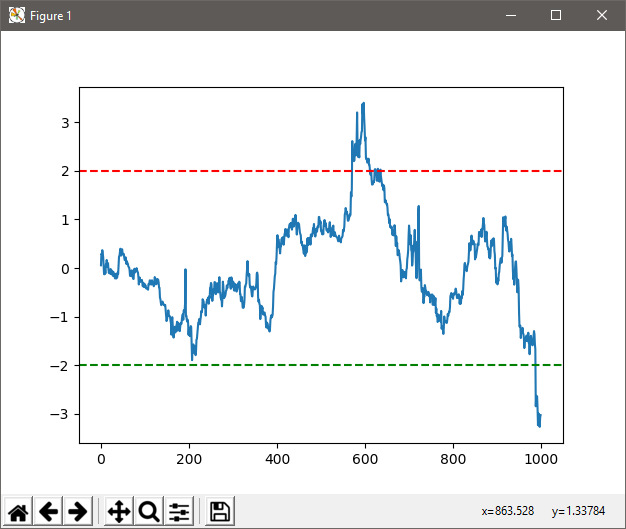 Suppose we need to use a machine learning library, such as for example scikit learn, which will calculate linear regression using prices and return coordinates, based on which a line can be drawn in the MetaTrader 5 terminal. This is the basic example. However, such interaction can also be used for training a neural network, for sending to it data from the terminal (quotes), learning and returning the result to the terminal. When creating a class object, the constructor gets the host name (IP address) and port number. Then the sock object is created, which is associated with the address and port sock.bind(). The recvmsg method listens for the incoming connection sock.listen(1). When an incoming client connection arrives, the server accepts it self.sock.accept(). Then the server waits in an infinite loop for an incoming client message, which arrives as a stream of bites. Since the message length is not known in advance, the server receives this message in parts, say 1 Kbytes at a time, until the whole message is read self.conn.recv(10000). Received piece of data is converted to a string data.decode("utf-8") and is added to the rest of the string summdata. Once all the data have been received (if not data:), the server sends to the client a string containing the rightmost and leftmost coordinates of the calculated regression line. The string is preliminary converted to a byte array conn.send(bytes(calcregr(self.cummdata), "utf-8")). At the end, the method returns the string received from the client. It can be used for the visualization of received quotes, among others. A destructor closes the socket once the Python program execution is completed. Please note that this is not the only possible implementation of the class. Alternatively, you can separate the methods for receiving and sending messages and use it in different ways at different points in time. I have only described the basic technology for creating a connection. You can implement your own solutions. This is followed by training and model prediction, while the first and the last values of the line (the edges of the segment) are written to the "P" variable, converted to a string and passed to the client in byte form. 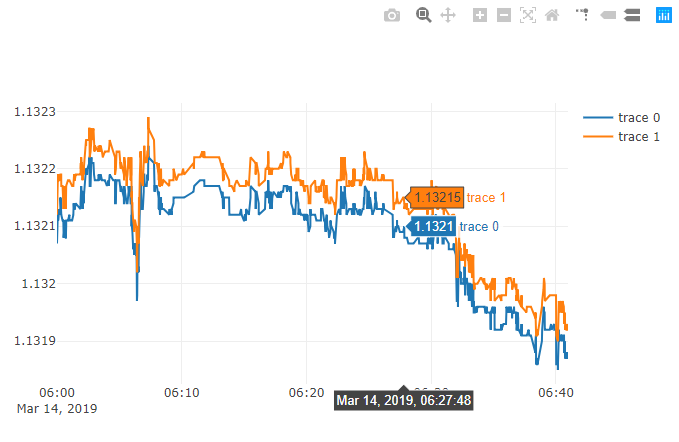 Let us create a simple Expert Advisor, which can connect to the server, pass the specified number of recent Close prices, get back the coordinates of the regression line and draw it on the chart. It receives the string, converts to a byte array and sends to a server. The function is implemented in the OnTick() handler. To run the application, you need to have the Python interpreter installed. You can download it from the official website. Then run the server application socketserver.py. It creates a socket and listens for new connections from the MQL5 program socketclientEA.mq5. We have considered the implementation of direct interaction of two programs via a socket connection. At the same time, MetaQuotes has developed a Python package, which allows receiving data directly from the terminal. 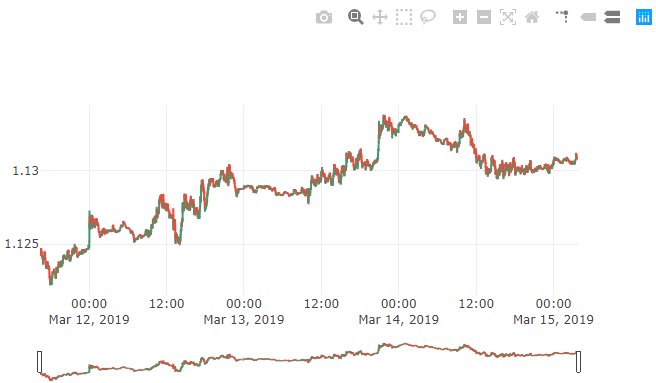 For more details, please see the forum discussion related to the use of Python in MetaTrader (in Russian, so use the auto translation option). Let us create a script to demonstrate how to receive quotes from the terminal. 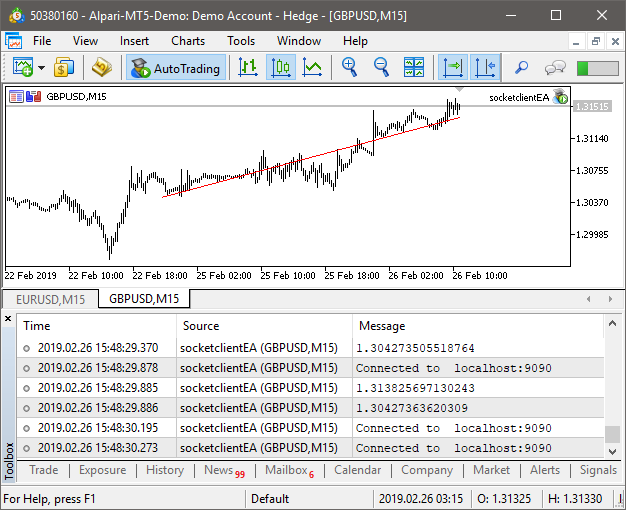 First you need to install the MetaTrader5 Python module (the summary of Python discussions is available here). It is often needed to visualize quotes in a convenient form. This can be implemented using the Plotly library, which also allows saving charts in the interactive .html format. In this article, we considered options for implementing communication between the terminal and a program written in Python, via sockets and directly using MetaQuotes' specialized library. 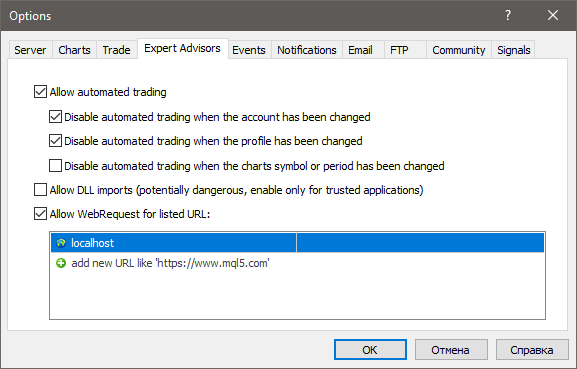 Unfortunately, the current implementation of the socket client in MetaTrader 5 is not suitable for running in the Strategy Tester, so no full testing and measurement of the solution performance were performed. Let us wait for further updates of the socket functionality. Please post more.. Lots More.. I love it.. I do calling the example as a Expert Advisors,but it just come out with the same error 4014 as i mentioned above. 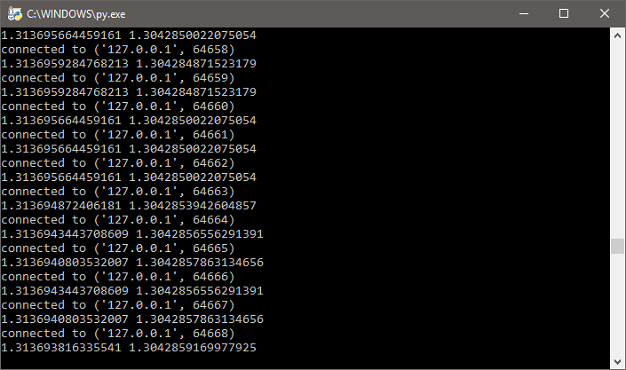 My terminal version is 5.00 build 2009 15 Mar 2019.